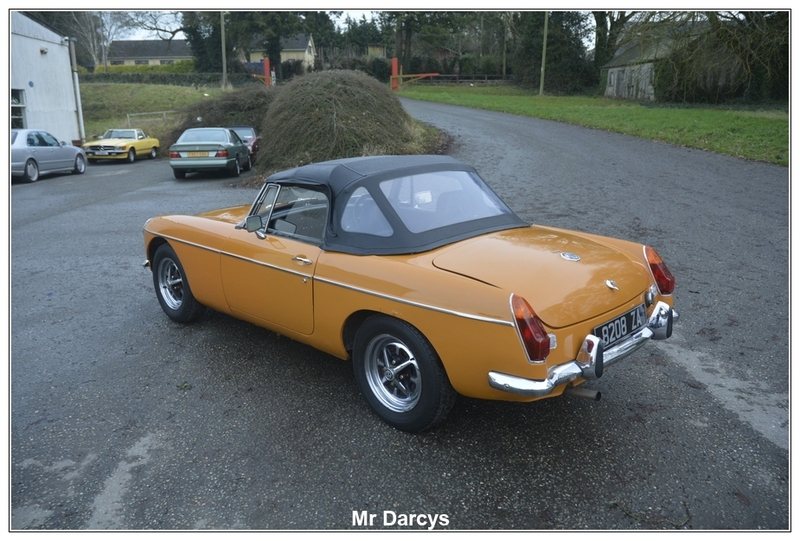 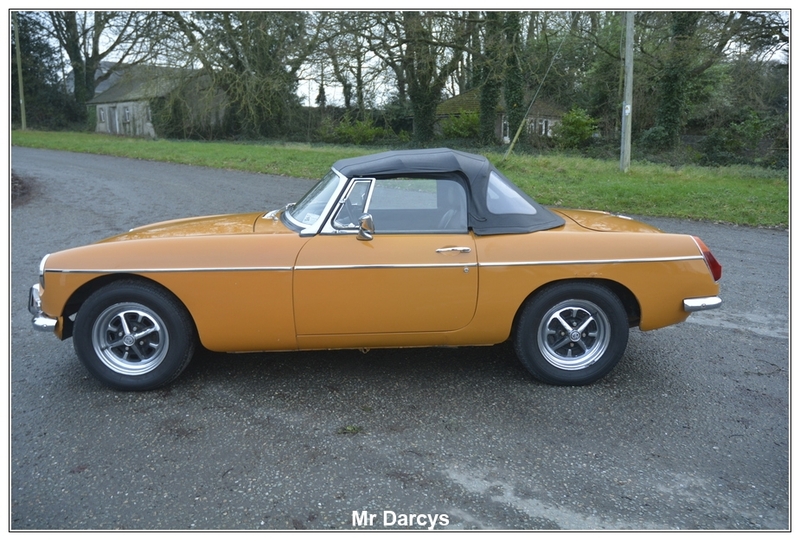 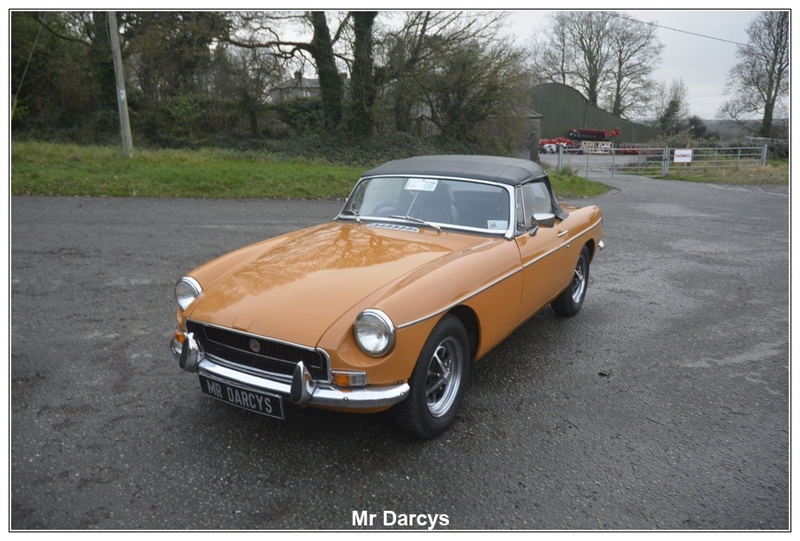 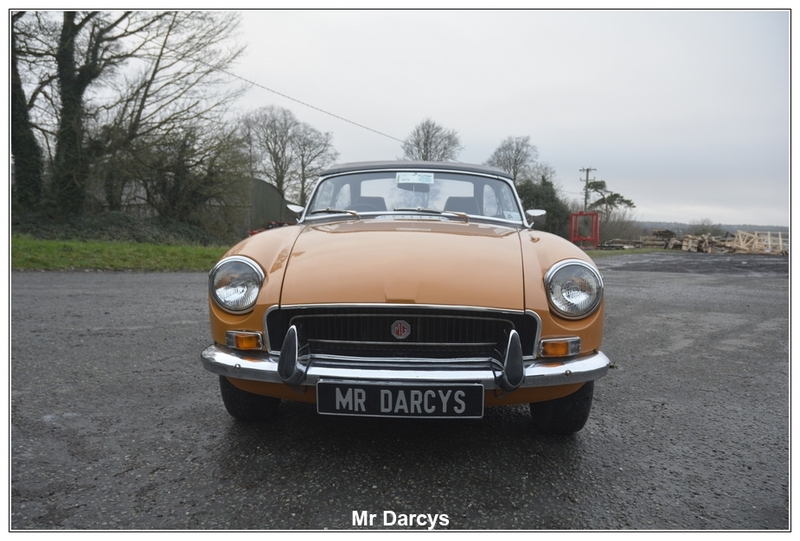 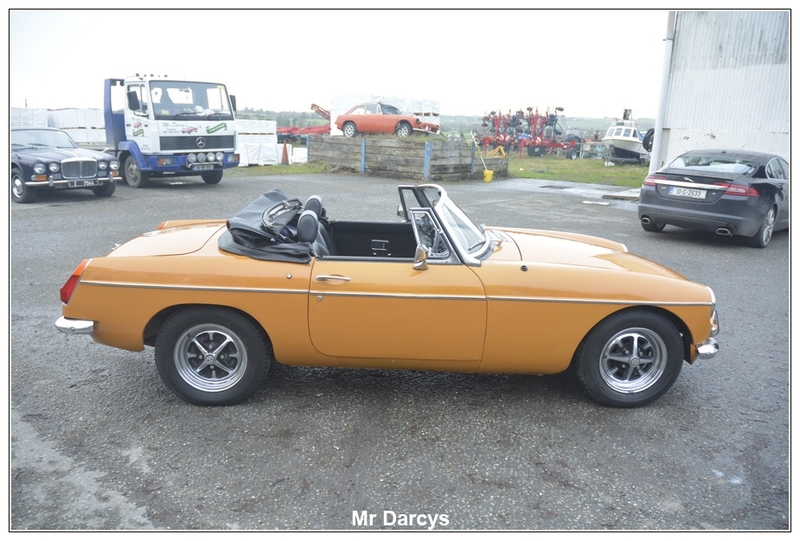 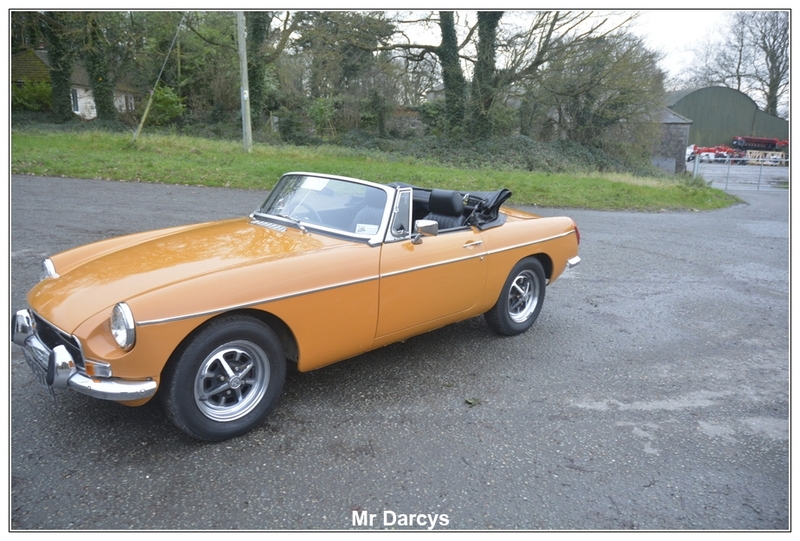 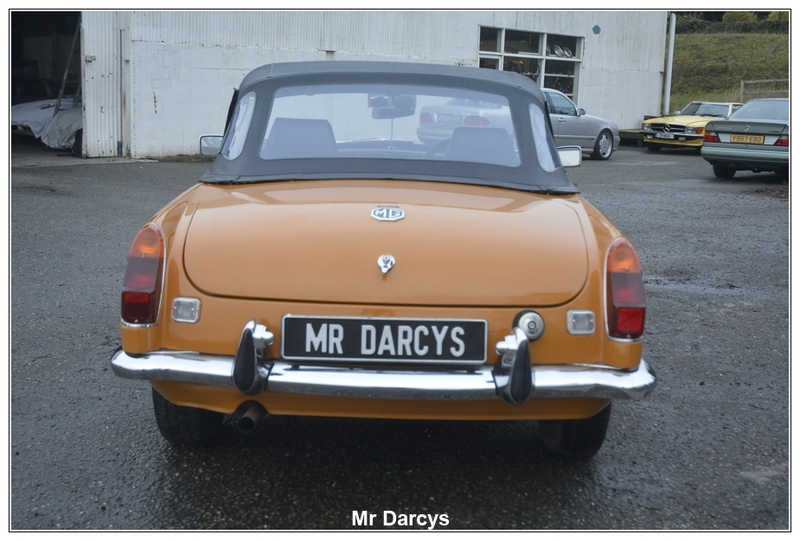 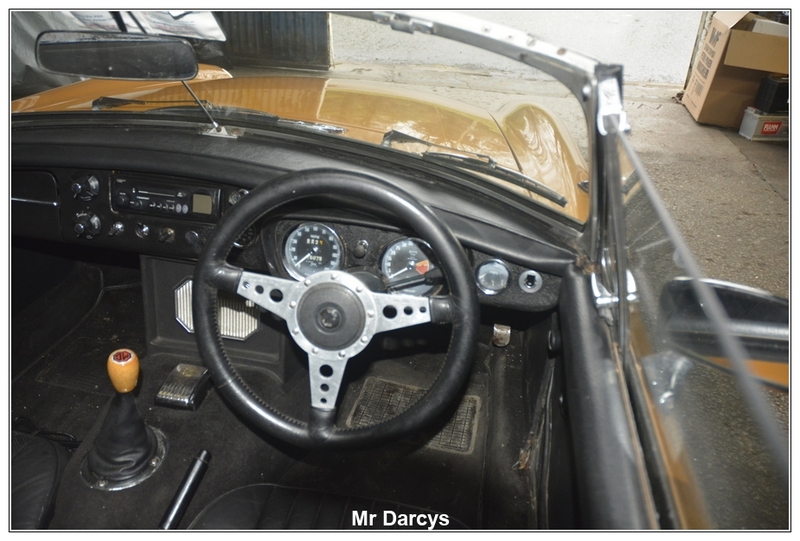 Original Dublin MG B Roadster which was supplied in Dublin in 1971. 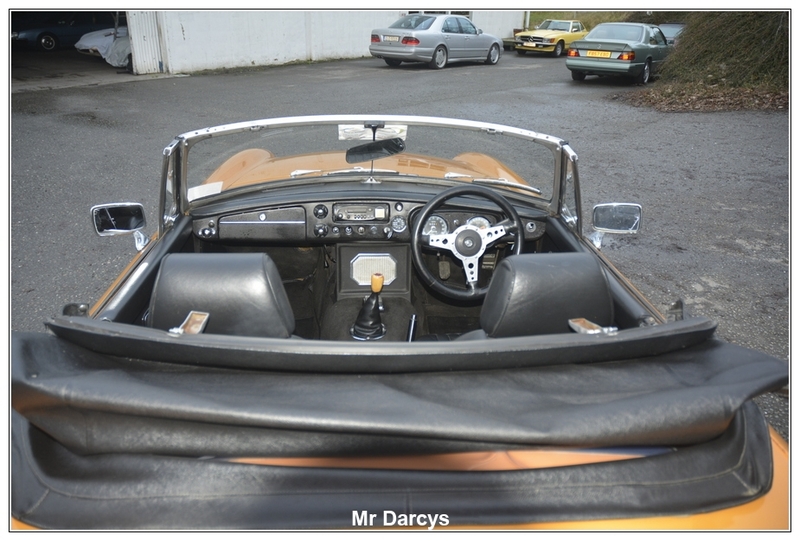 Her Irish brown logbook is also present. 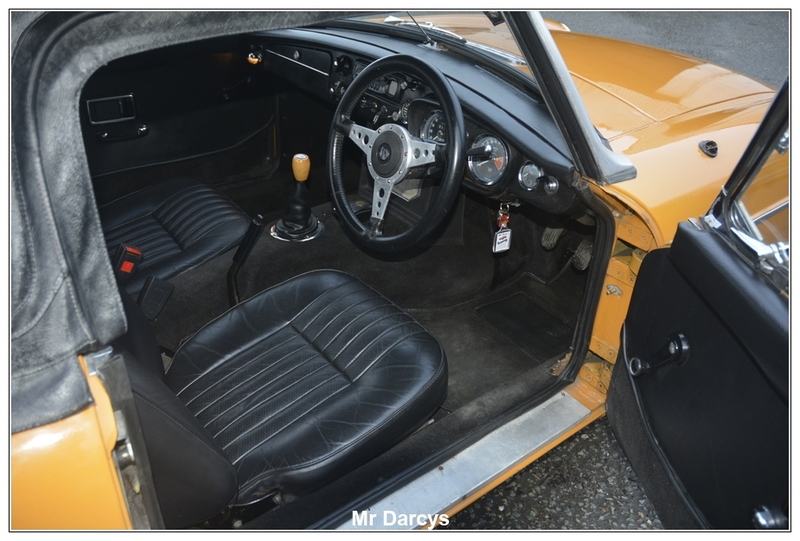 Finished in Sunset Orange, with black interior, this combination works very well. 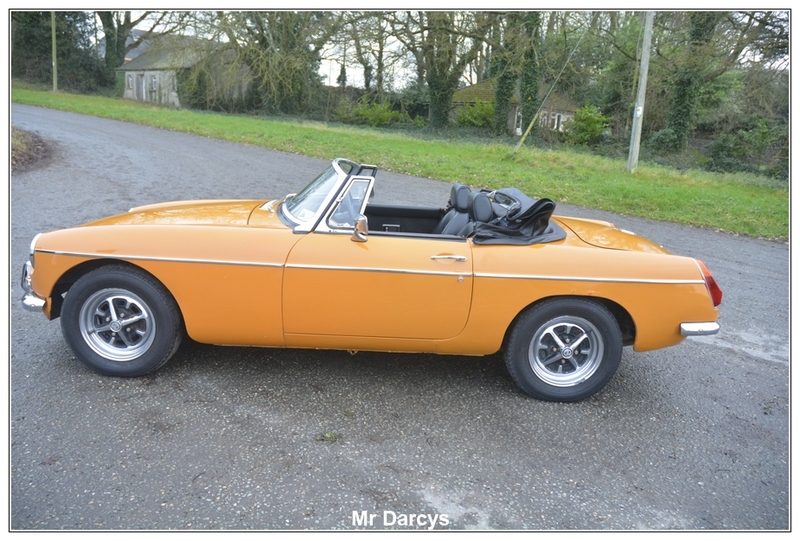 She drives and stops perfectly, and everything works as it should. 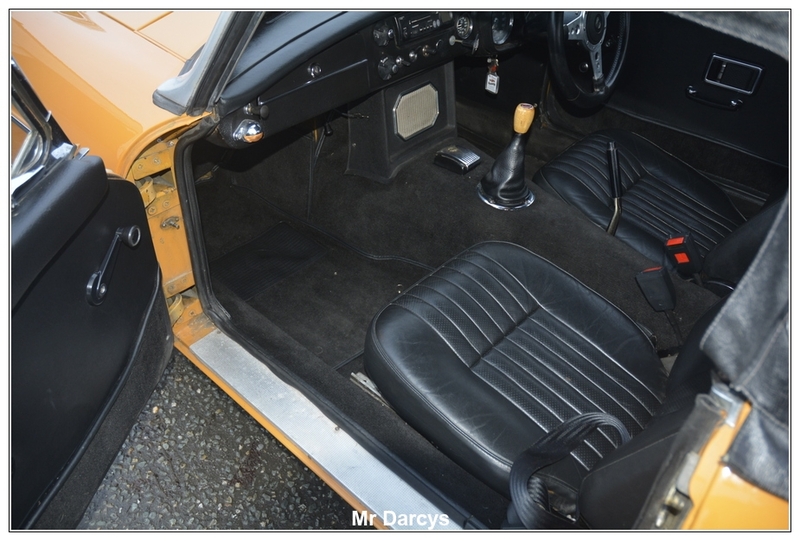 Her interior is extremely good, with vinyl seats, and perfect carpets. 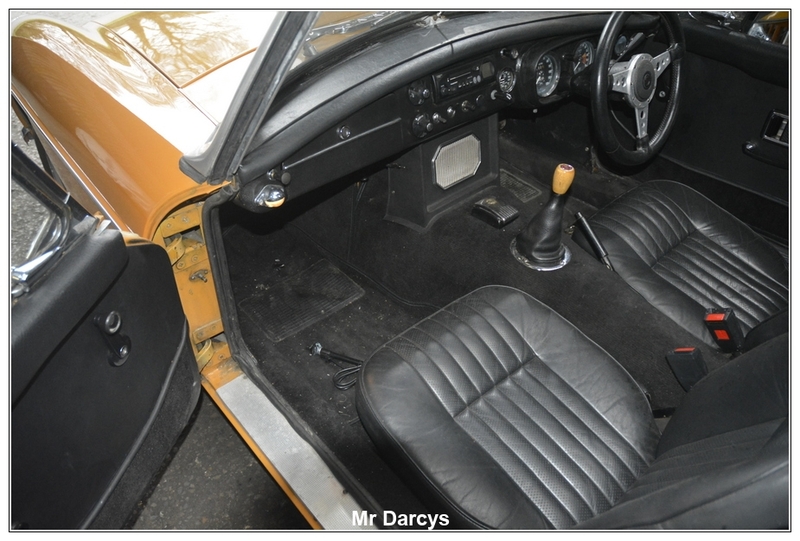 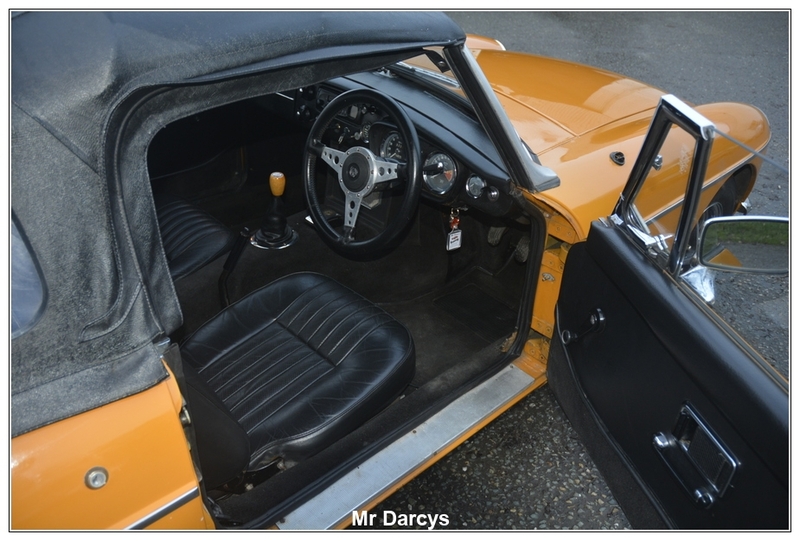 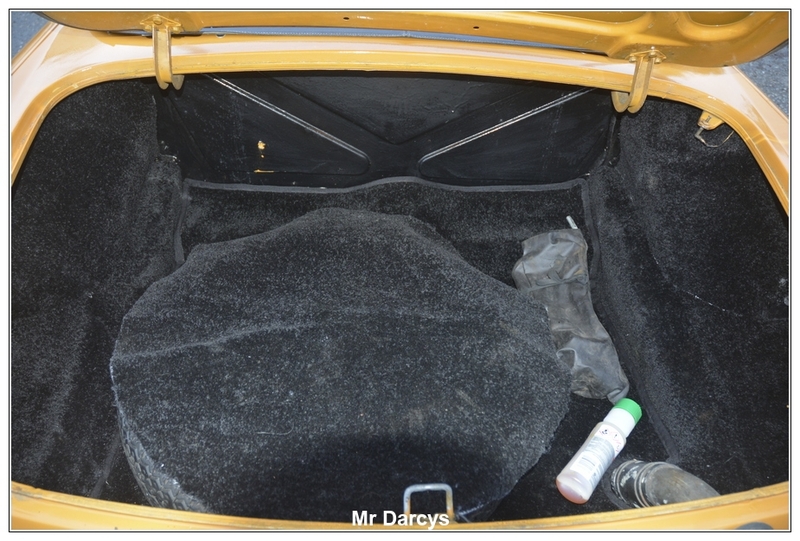 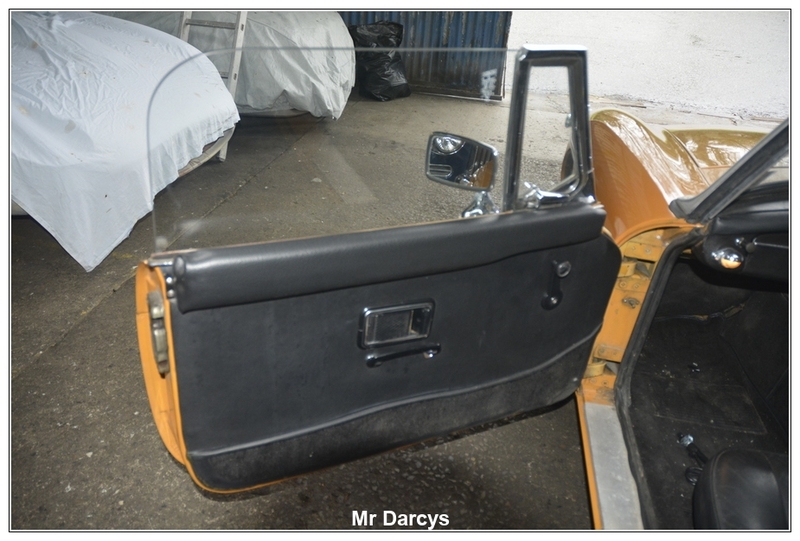 She has been carpeted in the boot and also has her original jack and wheel brace present. 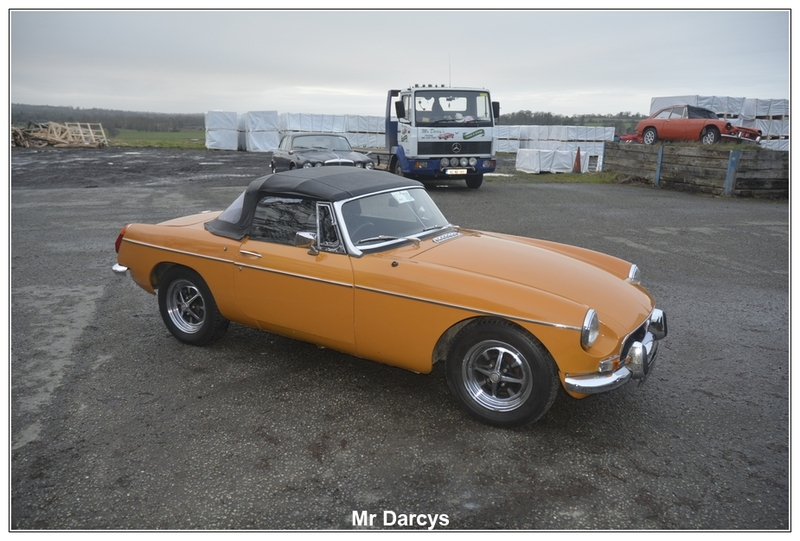 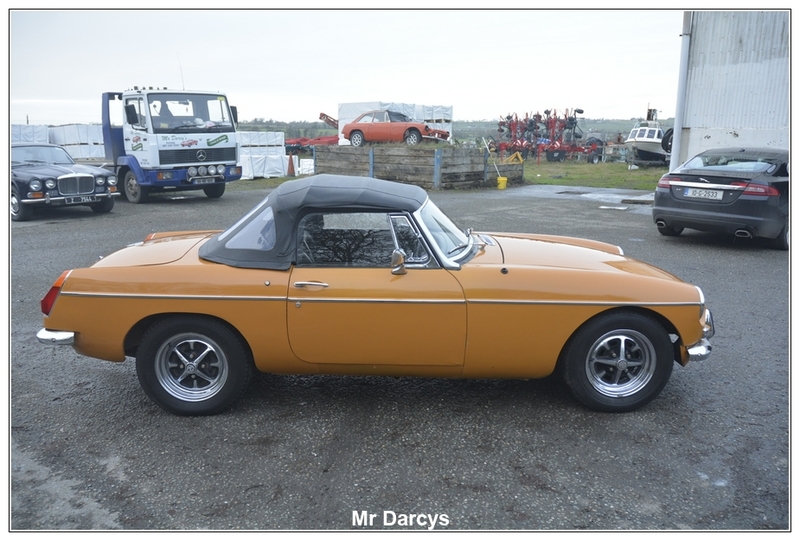 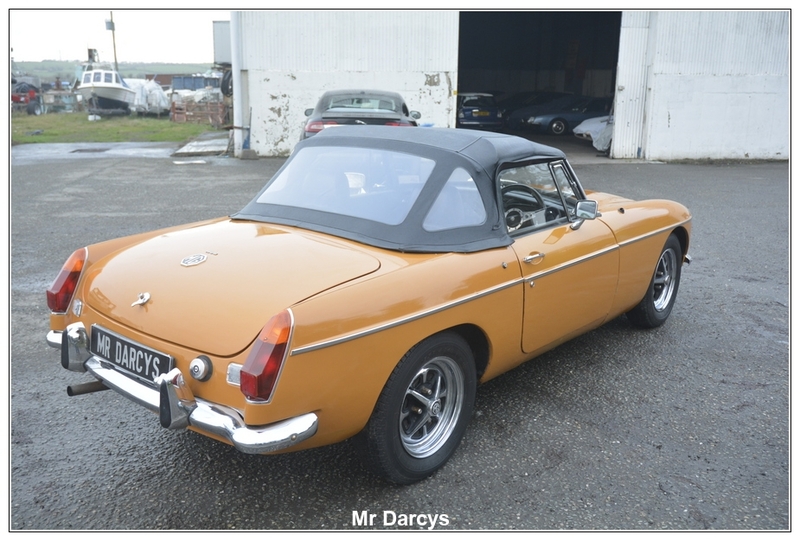 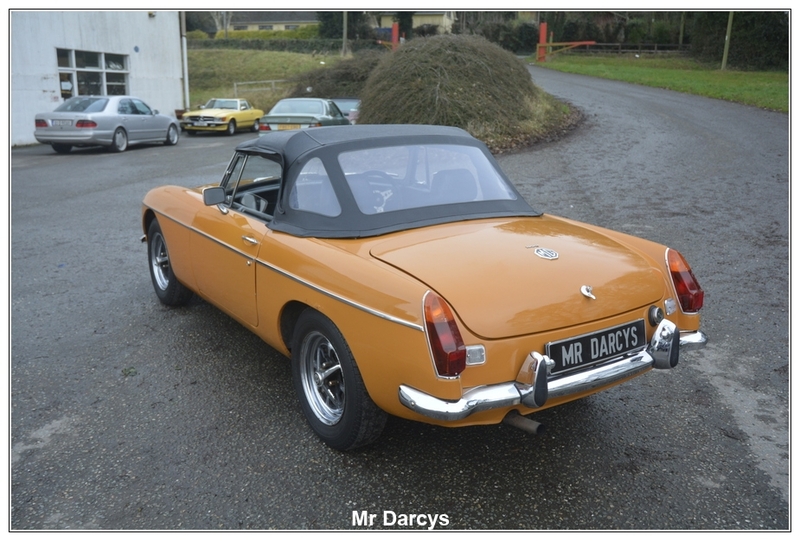 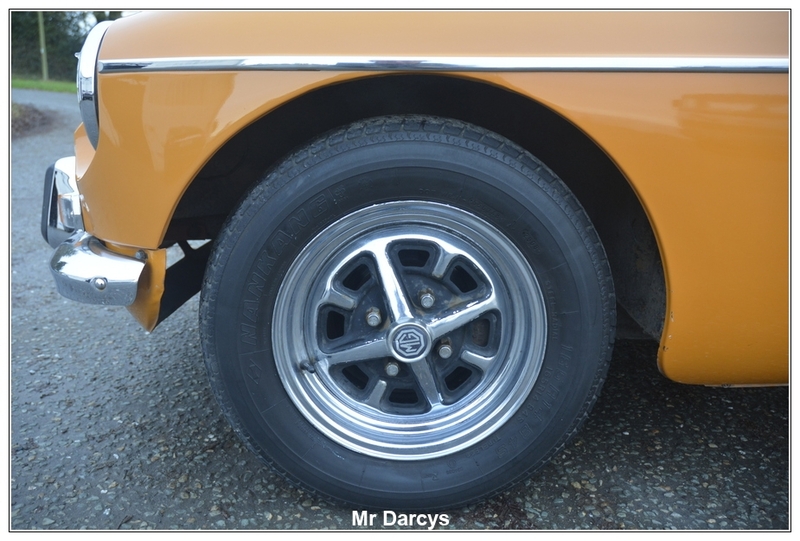 She has the rare chrome rostyle wheels fitted, which were an option at the time, and are in very good condition along with her relatively new tyres. 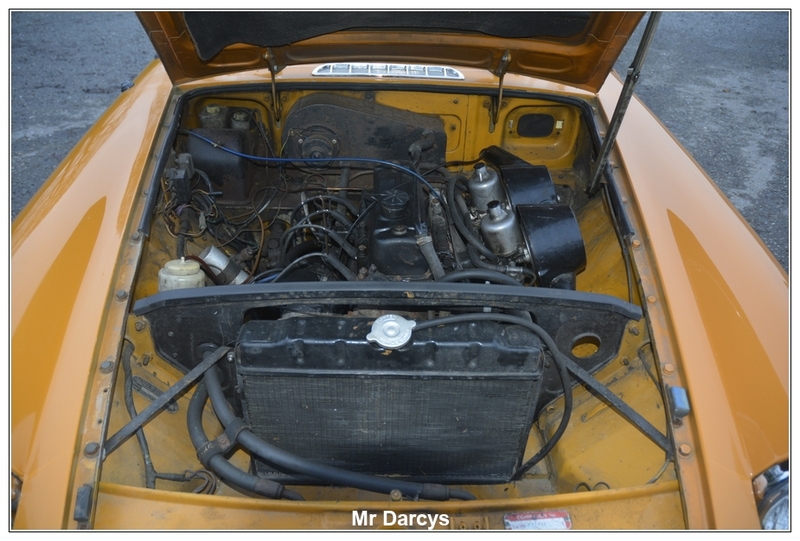 The car was well maintained by her previous owners, and is ready to drive away. 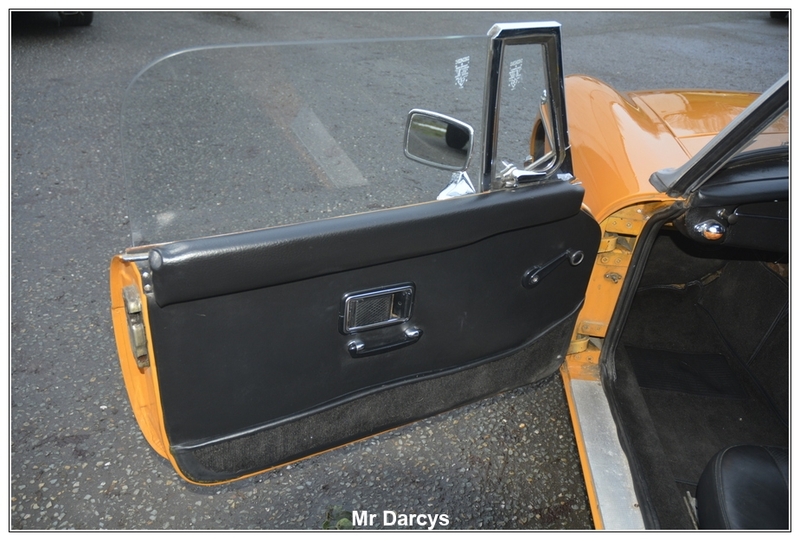 Her paintwork is very good, but like all cars of this age, she has a few age related blemishes. 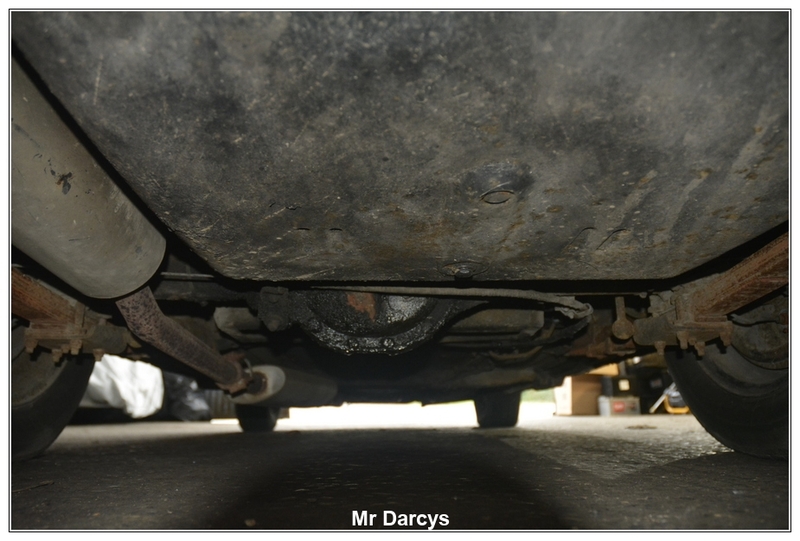 Her chrome is in great condition considering, and has no rust to her floors and boot area.